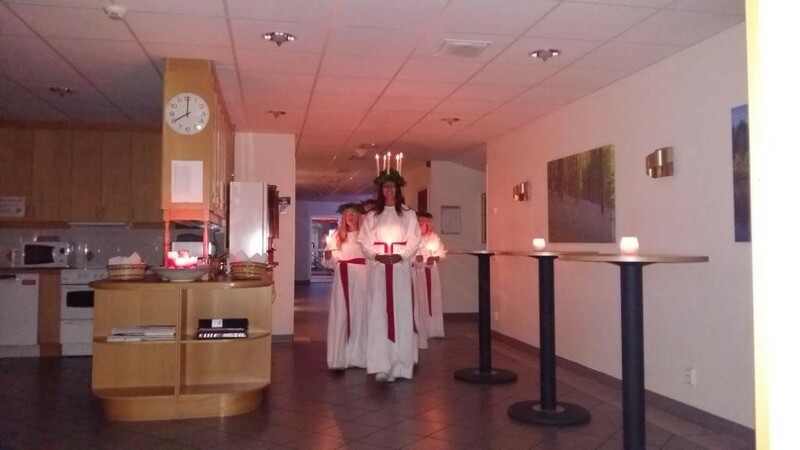 In the morning of December 13th Water Jet Sweden, as the rest of Sweden, celebrates the Lucia tradition. A serene morning with warm “glögg” drink, gingersnaps and Lucia saffron bun, enjoying the Lucia parade with beautiful acapella singing. Lucia is a tradition with roots from the 14th century, when Nordic people used the light bearing saint as a mean to protect themselves from Lucifer, who was believed to be extra active the dark night of December 13. 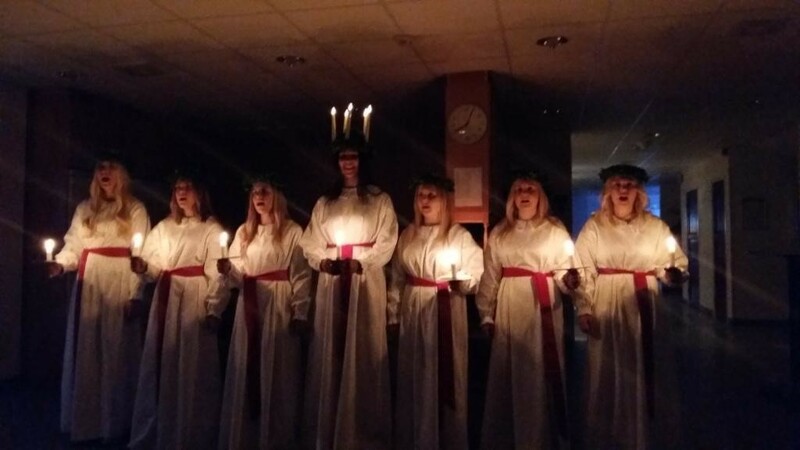 Lucia celebration and similar traditions has developed throughout the centuries and since the beginning of the 20th century a common Lucia tradition has been established in Sweden. Today the Lucia day, always December 13, together with advent, marks the initiation of Christmas celebration and is also common in the other Nordic countries. 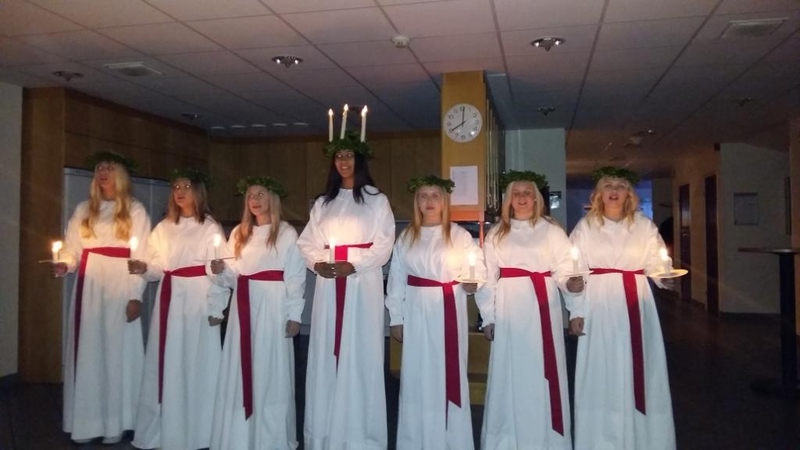 We thank the Municipal of Ronneby’s Lucia Choir bringing Christmas spirit to our staff and premises.